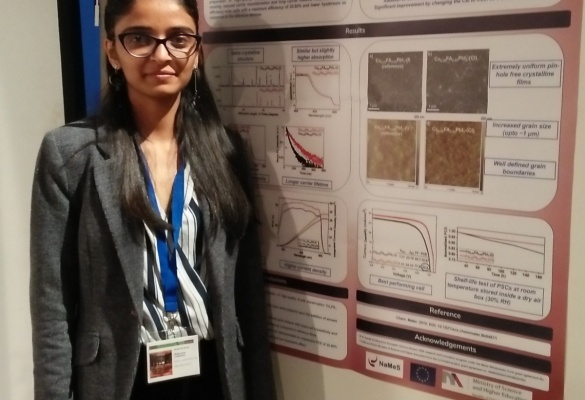 Rashmi Runjhun, NaMeS PhD student attended the ‘International Conference on Interfaces in Organic and Hybrid Thin-Film Optoelectronics’ (INFORM 2019) held at Valencia, Spain from 5th-7th of March 2019. The 6th MCAA General Assembly and Annual conference took place in University of Vienna. It was a two days’ long event with parallel sessions and networking events. 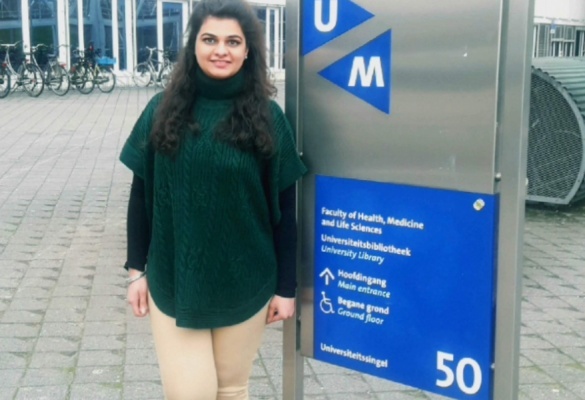 Faria Khan participated in the one week long toxicogenomics course under Erasmus Plus Staff Mobility program. 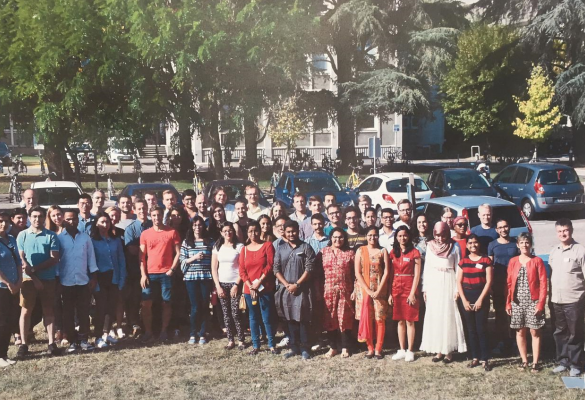 The objective of the mobility was to acquire new practical skills on genomic data analysis as well as the background theory involved in the study. There were two modules of the course: the background knowledge and hands-on practical training. 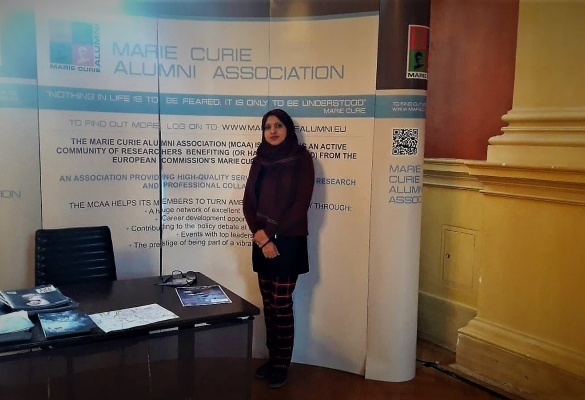 Nabila Yasmeen have attended the MCAA General Assembly and annual conference as a MCAA member and volunteer organizer, in the University of Vienna, Austria. 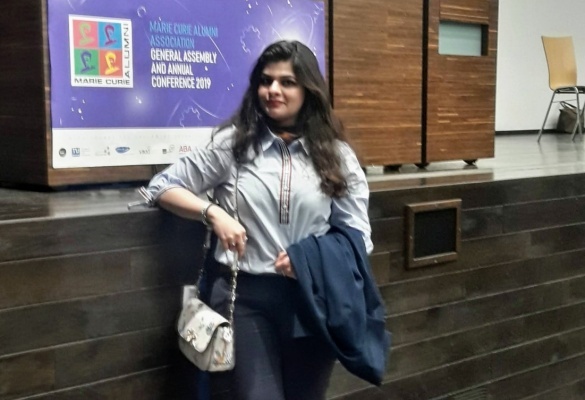 The basic objective of the annual conference is to provide the information on the future expected pathways for researchers, after completion of their PhD studies. 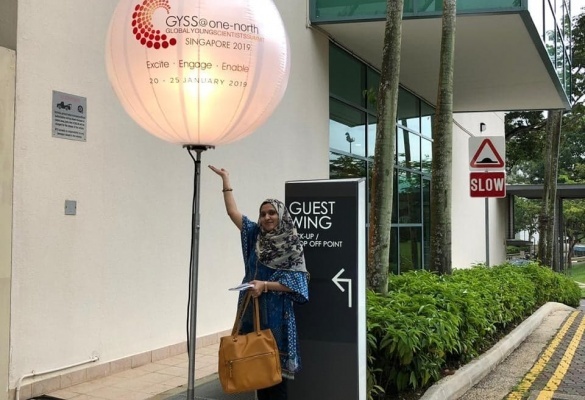 Nabila Yasmeen participated in the Global Young Scientists Summit (GYSS) 2019, organized by National Research Foundation, Singapore in Nanyang Technological University from 21th -26th January, 2019. The main objective of the Summit was to engage young scientists to pursue their scientific dreams through close interactions with distinguished scientists and researchers, and with peers. 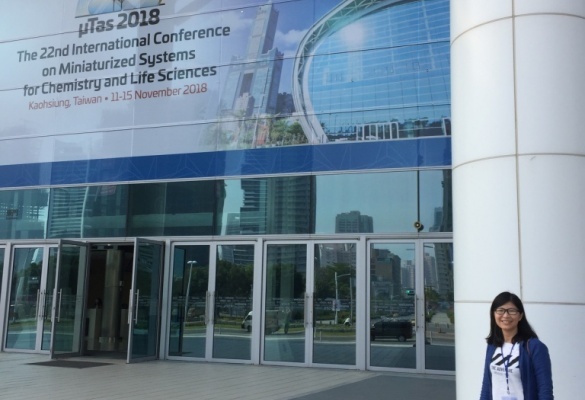 Yu-Kai Lai participated in the conference MicroTAS 2018. It is a prestigious professional conference for reporting research results in microfluidics, microfabrication, nanotechnology, integration, materials and surfaces, analysis and synthesis, and detection technologies for life science and chemistry. The MicroTAS conference is one of the biggest international conference in microfluidic field. 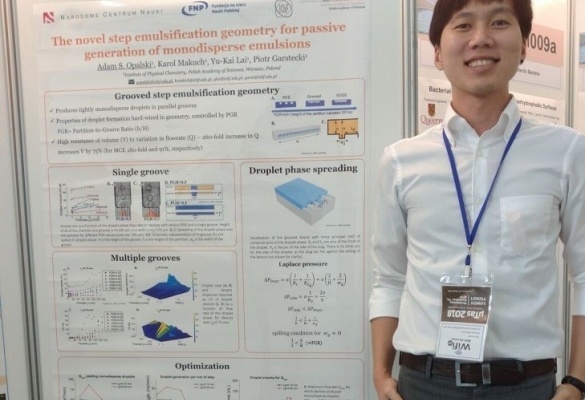 Thousands of worldwide scientists gather together presented the new technology and applications used on microfluidic devices. 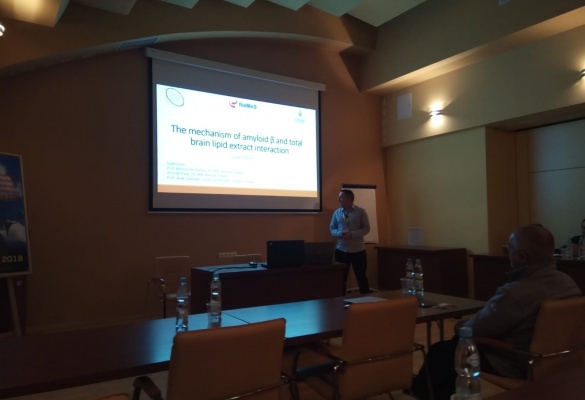 Dusan Mrdenovic participated in the 10th Workshop on Applications of Scanning Probe Microscopy – STM/AFM 2018, organized by the Centre for Nanometer-scale Science and Advanced Materials, NANOSAM, of the Faculty of Physics, Astronomy, and Applied Computer Sciences, Jagiellonian University in Krakow, Poland. 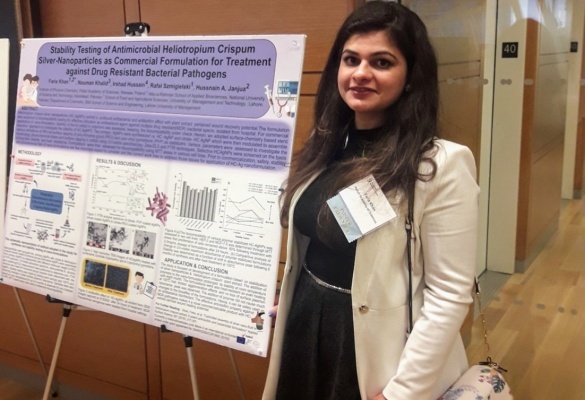 New York Academy of Sciences NYAS organized a symposium and poster presentation session titled New Therapeutic Strategies to Combat Antibacterial Resistance. There were three sessions in which implications of antimicrobial resistance, advent of new therapeutic era and host-pathogen interaction were discussed.